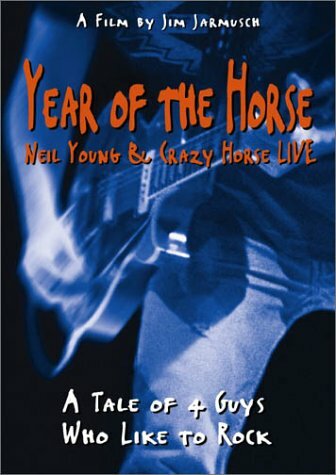 With a capacity of 5000, tonight’s Neil Young & Crazy Horse at Melbourne’s Plenary Hall was the smallest room Young has ever played in Australia. Tonight, Neil Young fans got to see him up close and personal for one of his most ferocious shows ever, with thanks to his band of pitbulls, Crazy Horse. I challenge any musician even two thirds younger than 67-year old Neil Young to go a few rounds with him on stage. He would destroy you musically. I’ve seen Neil Young on every one of his Australian tours and by far this was his most powerful. In total, three hours from head to toe. Neil Young & Crazy Horse were like a hurricane this evening. Tonight he was totally switched to 11. For members of Costco (warehouse store), you probably saw the interview with Neil in their monthly magazine (I’m guessing Costco is selling his autobiography). Costco Connection: Are there things still left on your ‘bucket list’? Still things you’d like to try but haven’t had time to get to? Neil: These days it’s all about closure of this and that for me. I have too many things to finish. How can I move on until I clean that slate? My film Human Highway [made in 1982] is one of those things. It should be available to the public. Dean Stockwell and Russell Tamblyn, my old friends from Topanga Canyon, and Dennis Hopper, a good old friend, were in this movie with me, and we wrote the dialogue as we went along. It is the dorkiest damn movie ever, and it walks a very fine line right on the edge of being too dorky. 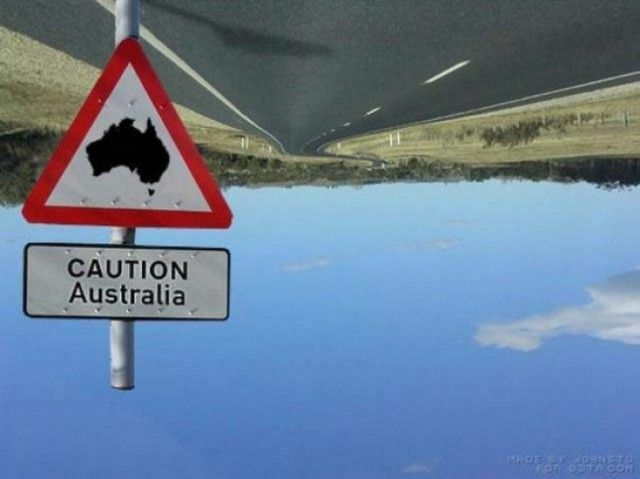 Some may say it falls over that line. The film was never put to rest to my satisfaction. Briefly: Part documentary and part concert film, NEIL YOUNG JOURNEYS follows Neil Young as he returns to his hometown of Omemee, Ontario to play at the iconic Massey Hall. Young’s intense performances are presented in full, along with passages from the funny and sometimes wistful ride into town. Due to the subject matter the film, I thought your readers would be interested in knowing about it. 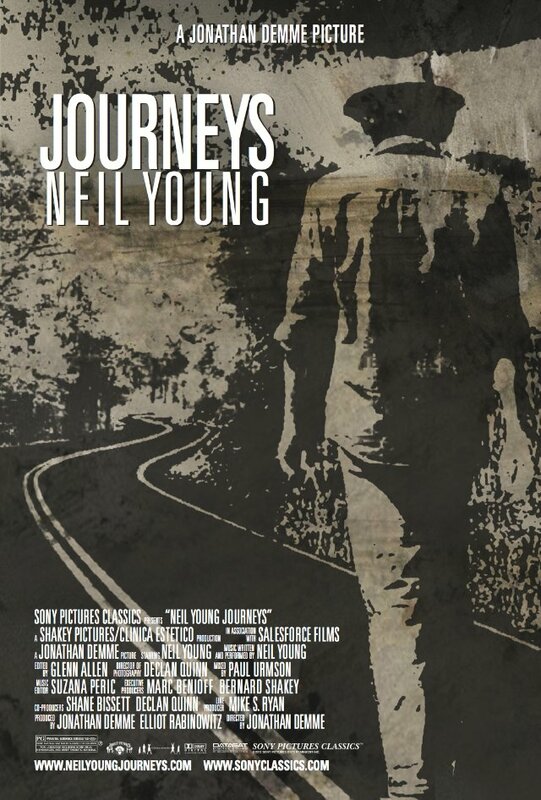 FYI – Youngtown Museum will present Journeys Premiere just outside of Omemee in Lindsay Ontario on June 23rd. See blog link for details. Thanks very much. 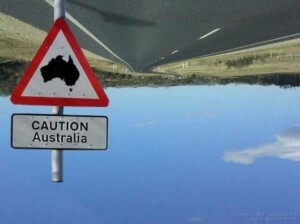 Hope all is well with you.